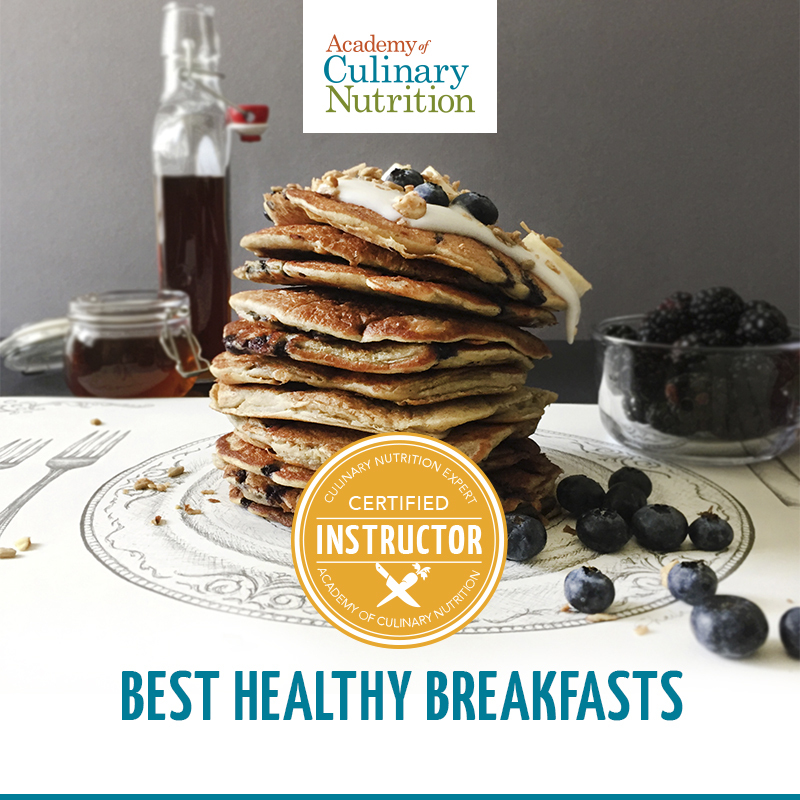 I offer a variety of in-person cooking demonstrations, through the Academy of Culinary Nutrition, within a 30-mile radius of Pittsburgh. These vegan, whole-foods plant-based classes are available in your home or office. Contact me for group pricing and information or book me through American Healthcare Group, LLC Pathways to SmartCare. 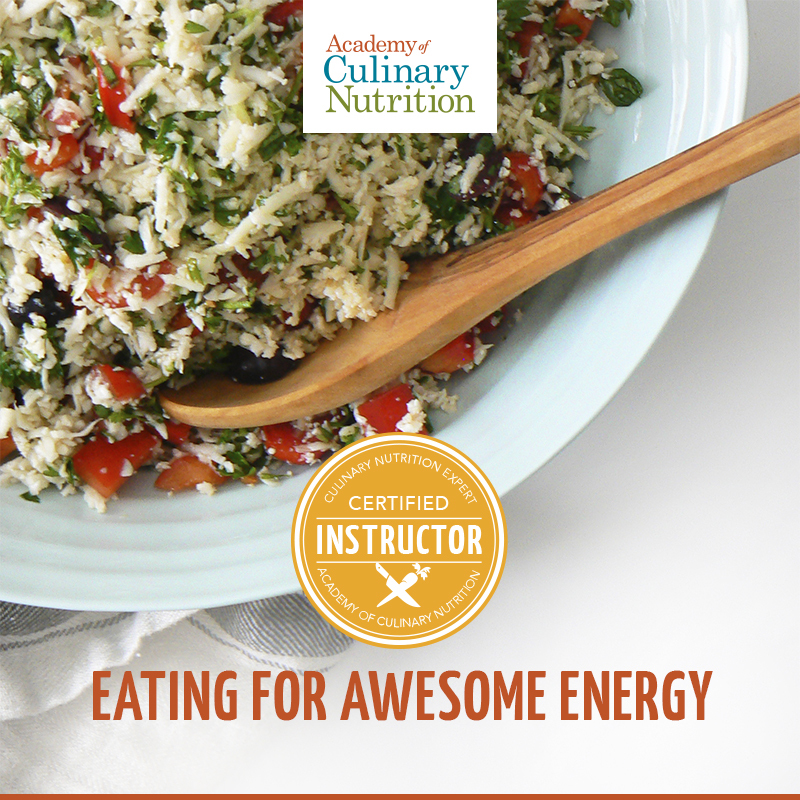 Classes: Eating for Awesome Energy, Best Healthy Breakfasts, Meal Prep Made Easy, Allergen Friendly Cooking, Cooking for Great Digestion, Family Favorites, and Smoothies & Elixirs Magic. Feel vibrant all day with energy-boosting foods! You’ve probably experienced the 3:00pm energy crash, where you feel so desperate and hungry that you reach for the nearest cup of coffee and a pastry to get through the day. Breakfast replenishes us with nutrients after a long night of fasting, and offers us the energy and focus we need to tackle the day. Unfortunately, many of us slip into the habit of skipping breakfast or grabbing a cup of coffee and a pastry on our way out the door. Many families struggle with finding the time to spend with one another in a fulfilling and meaningful way, especially as kids get older. But everyone’s got to eat, right?